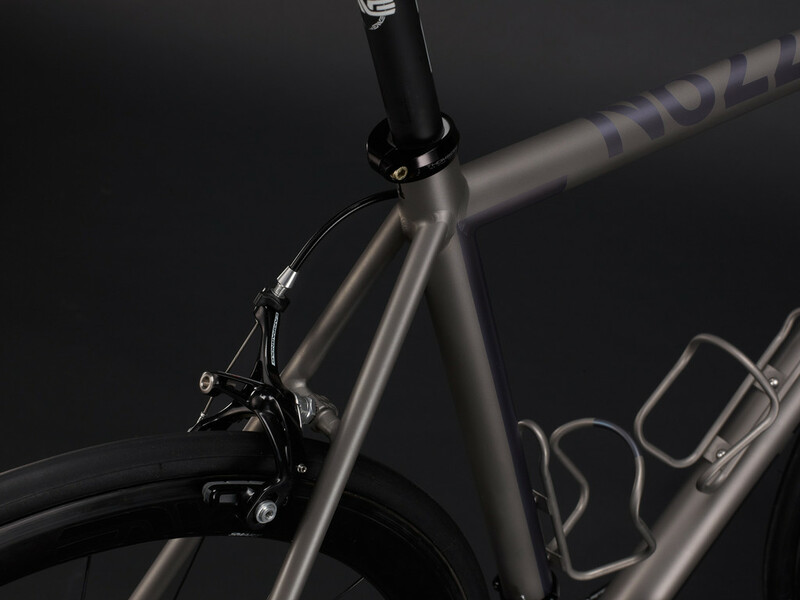 After yesterdays cheeky teaser CycleLab can now confirm we are extremely proud (read, totally super awesomely stoked) to be No.22’s London dealer… Our first Great Divide frameset (56cm) has just landed and is causing some serious saliva production with everyone who comes into contact. No. 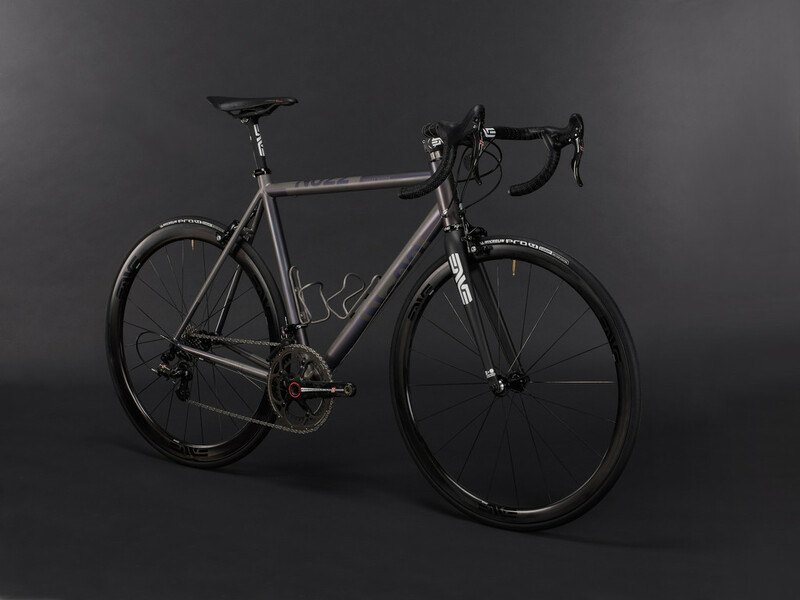 22 is a young brand but Bryce & Mike’s creations are more considered, delicately finished & beautifully detailed than any frames we’ve come across. 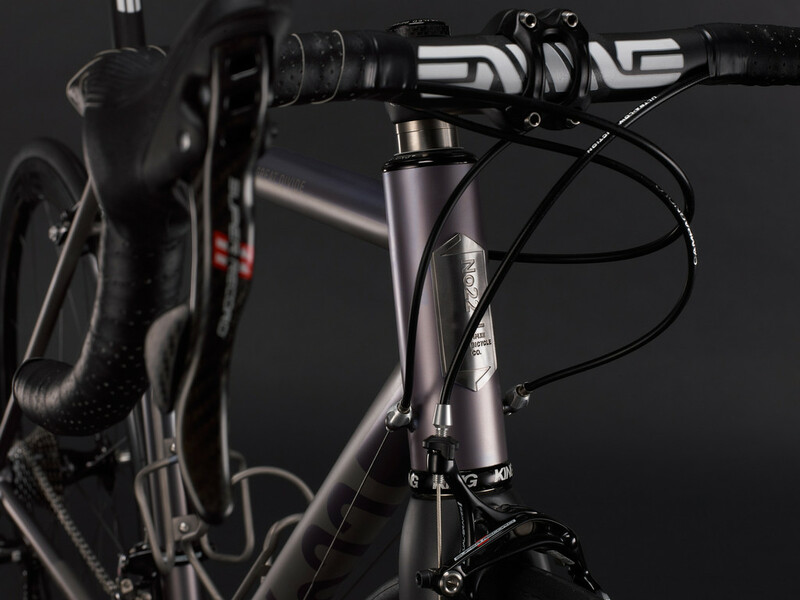 For now you can choose from the Great Divide road or Little wing track framesets… And we hear a ‘cross bike is in the works (music to our ears). Born out of a desire to strike an equilibrium between enjoyment & performance, these are crafted for the rider who loves to ride for riding’s sake. All No. 22 frames are hand-built in the United States and come with a lifetime warranty. 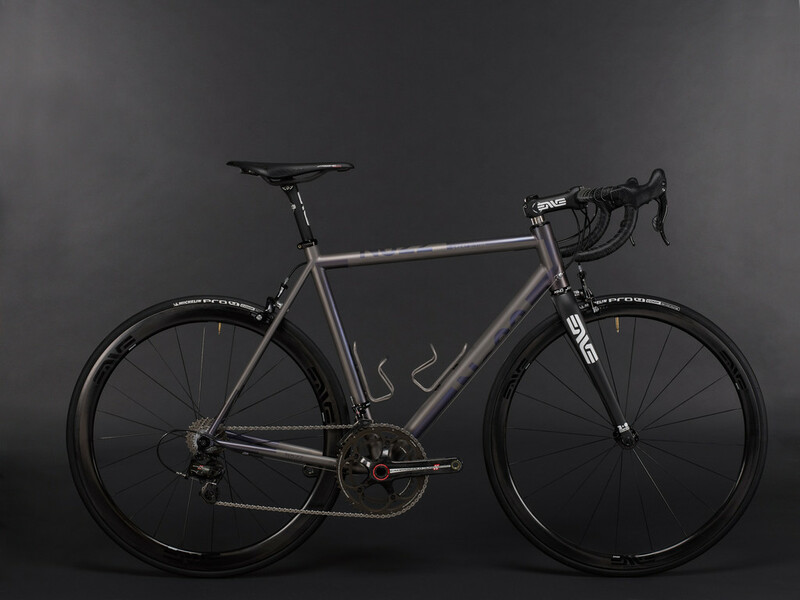 Frameset includes Frame (obviously), Chris King headset, Enve Road 2.0 fork and a Thomson seat clamp and is available in 52 / 54 / 56 / 58 / 60cm sizes. The best I can say is that I did not want to give it back. I wonder if it’s available for a cheeky weekend jaunt between Paris and Roubaix that I have planned for April?